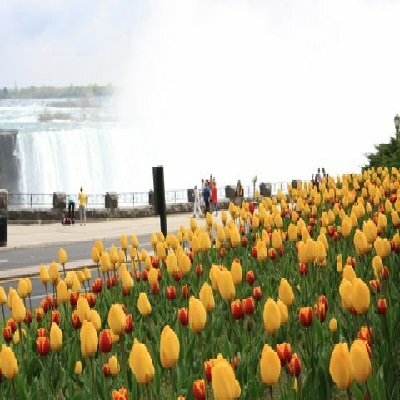 The gardens of The Niagara Parks Commission were recognized as the, “Garden Destination of the Year” at the North American Garden Tourism Conference held this week in Toronto .The award was presented by the Canadian Garden Council and is given only to organizations and individuals who have distinguished themselves in the development and promotion of the garden experience, as a tourism attraction. 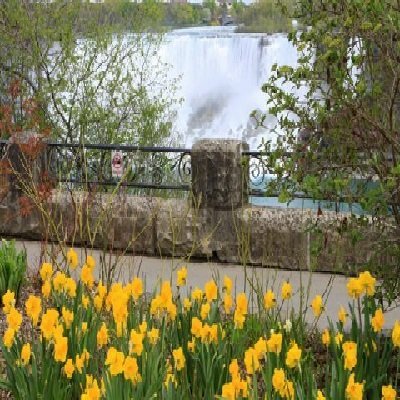 Janice Thomson, ,Chair of the Niagara Parks said, “The Niagara Parks are recognised throughout the world for our stunning parks and gardens .The Niagara Parks Botanical Gardens, Dufferin Islands ,Oakes garden Theatre, Queen Victoria Park ,Queenston Heights Park, to name a few provide great inspiration to our visitors and are a major tourism attraction in themselves”. Accepting the award at the conference for the NPC was the newly appointed Executive Director of Niagara Falls Tourism, Catherine McNabb. 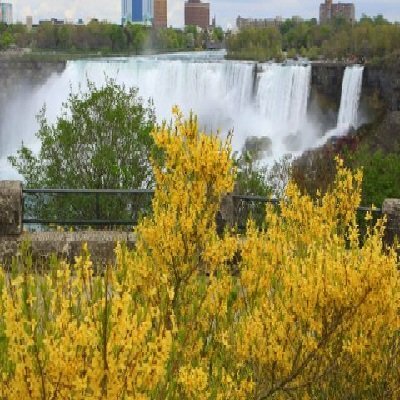 Let’s have a big round of applause for the Niagara Parks. Well done.